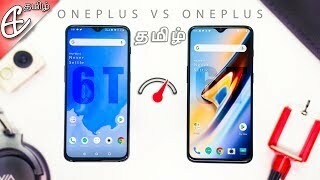 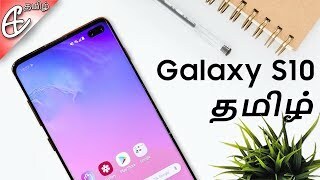 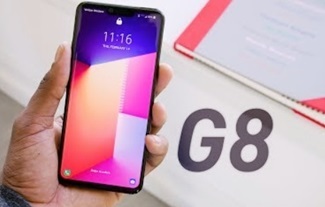 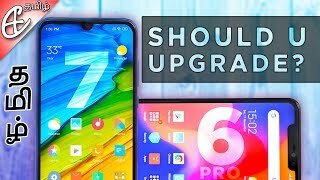 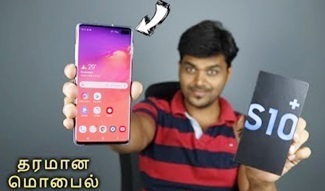 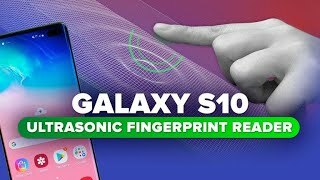 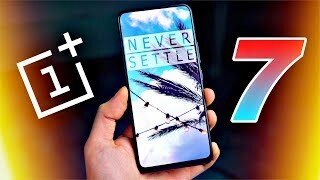 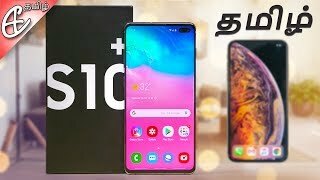 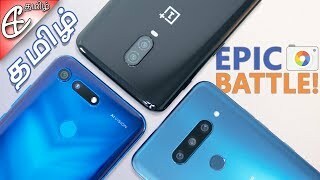 OnePlus 7 - FIRST LOOK!!! 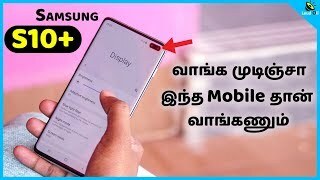 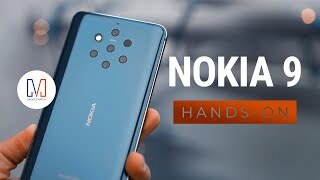 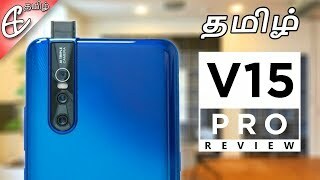 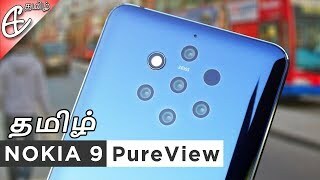 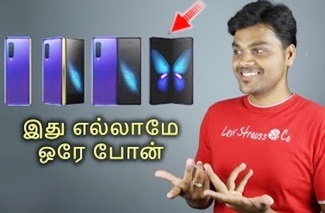 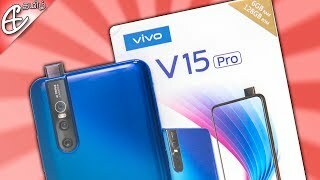 Nokia 9 Pureview | 5 கேமராவா? 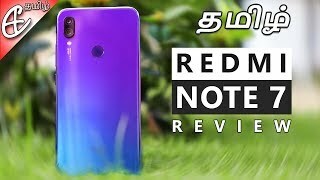 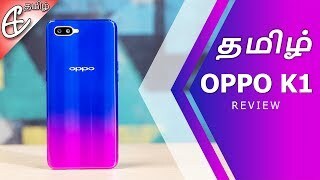 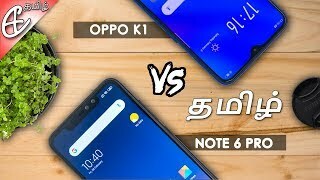 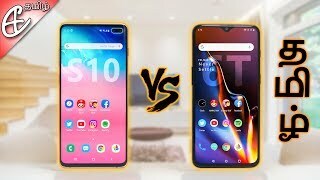 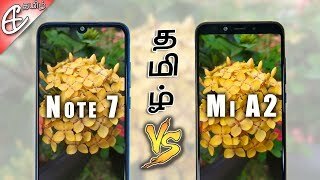 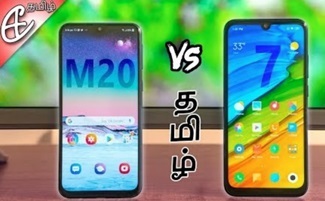 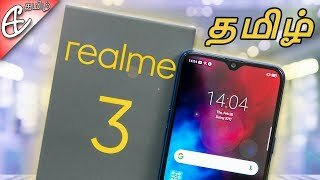 Redmi Note 7 vs Redmi Note 6 Pro Comparison! 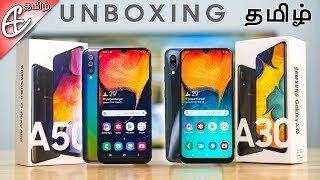 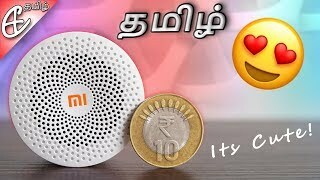 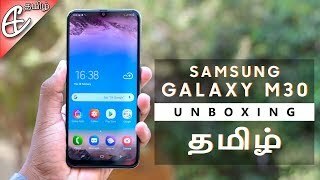 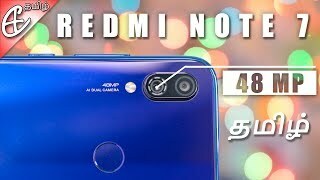 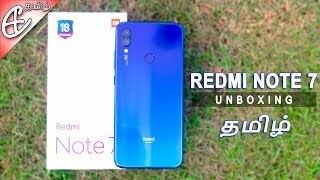 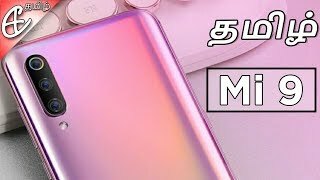 Redmi Note 7 Unboxing & Hands On!!! 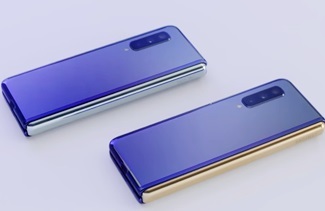 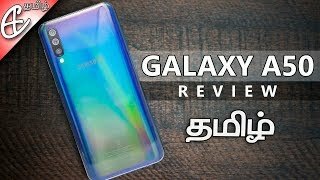 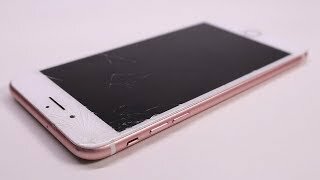 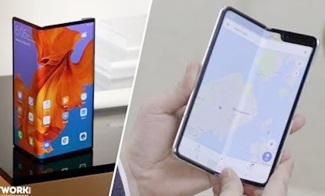 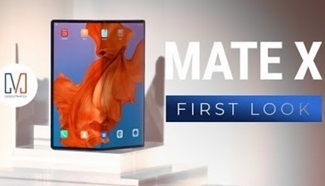 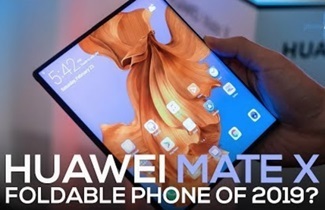 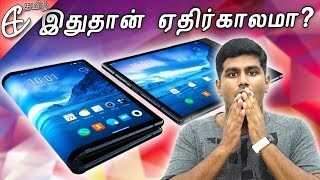 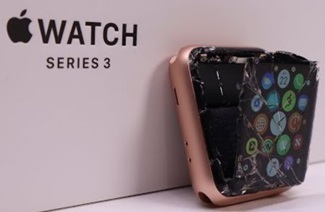 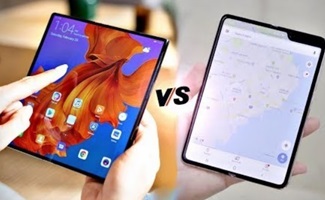 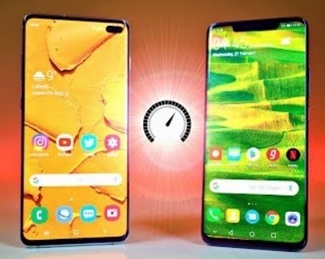 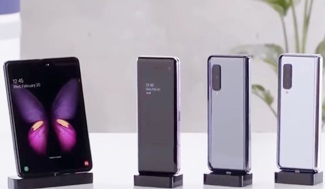 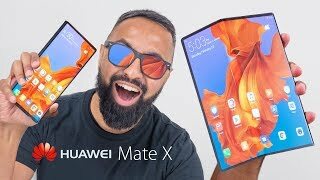 Foldable Smartphones - Fail or Future?